As a twenty-something year old, we have so many things to look towards: graduating college, getting a full-time job, getting your first apartment, a new wardrobe. Before you go ahead and buy that new wardrobe, there are some things to prioritize. As a twenty-something year old, it is important to start saving as soon as possible. You might be asking, “what do I have to save for?”. Well, that’s a good question, which requires some thought and internal soul-searching. But, there are two things that every twenty-something year old should be saving for, and that is an emergency fund and retirement. We’ll discuss the emergency fund now, and discuss the retirement fund in another post. 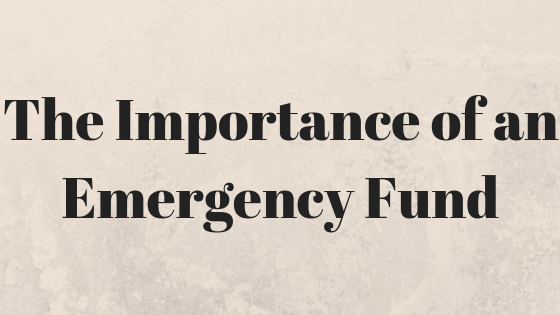 An emergency fund is imperative to have, yet so few people have one and realize the importance of it. Take, for example, you are three months into a new job, you signed a year lease on an apartment in the city, bought a new car with a hefty car payment, and are saving up for a vacation to Iceland. Then, the unthinkable happens, you are let go from your cushy 9 to 5 job. Unfortunately, the bills are still coming in – rent, car payment, groceries, and gas. Thankfully, you were saving, but for the wrong reason. A trip to Iceland is great and important, but an emergency fund is even more important. And yes, an emergency fund is just that, a fund for emergencies. 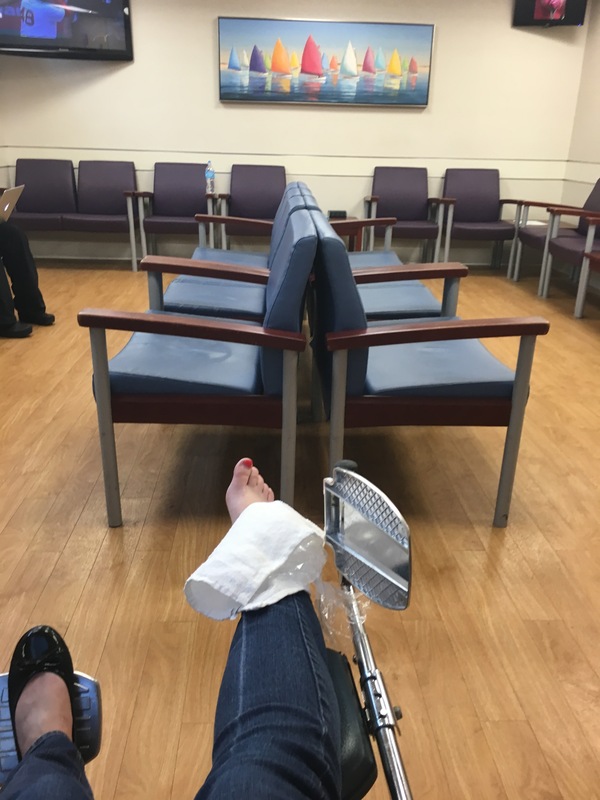 Emergencies are for losing a job or a medical scare, NOT for a new purse or a vacation. 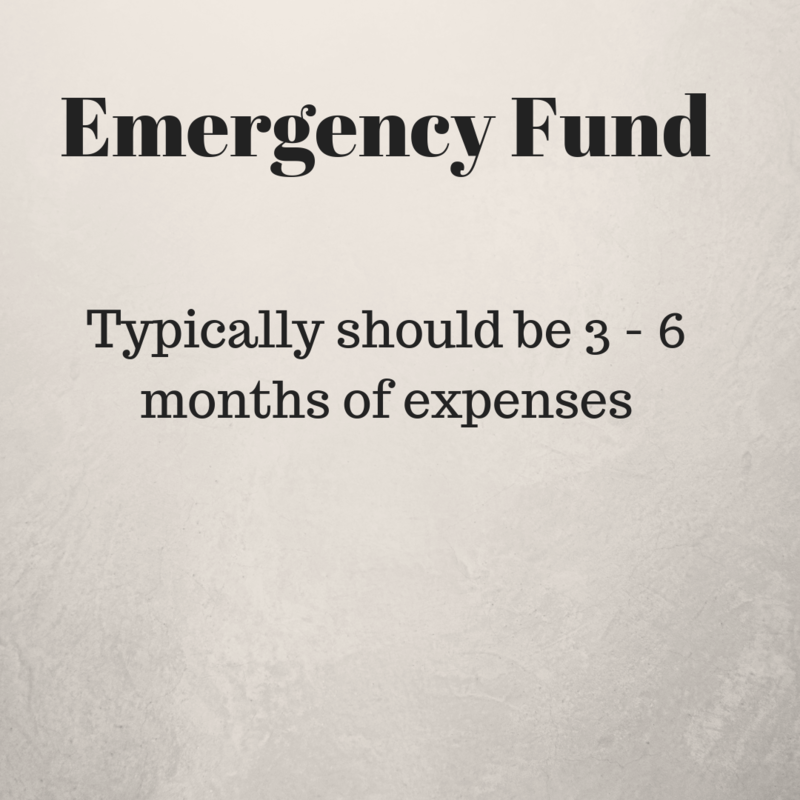 How do I know how much to put in my Emergency Fund? Honestly, this depends on your circumstances. Are you living at home with minimal expenses? Do you live on your own and are tied to a year-lease and a car payment? It also partially depends on your own level of risk. How confident are you in securing another job if you lose the one you currently have? Will you be able to collect unemployment or receive assistance from your parents? This amount is generally up to you, but a recommendation is 3 to 6 months of expenses. You might be wondering how you are supposed to have 3 to 6 months of expenses saved when you just started. In short, you are not. Saving, in general, is a process and is built over time. Since this money is necessary to hold onto and not lose, do not invest this fund in stocks on the stock market. You probably don’t want to keep it in a bank checking account, either, because the interest earned rate is minimal. Professionals and experts suggest keeping it in a high-yield savings account, or invested in long-term mutual funds. Hopefully you won’t need this fund, so it is a good idea to try to earn some extra income off of it, albeit safely. If you are just starting out and have very little savings, do not stress about saving for an emergency fund. Like I stated above, it is a process and a goal to work towards to. You will not have 6 months of expenses saved up overnight, and it will take time. This is why it is so important to create and stick to a budget and savings plan. But, you are also a twenty-something and should live your life as well. Therefore, you do not necessarily have to put all of your residual income to the emergency fund, but a hefty amount should be put towards the fund until you meet your goal. You will still be able to take that trip to Iceland, it just might take more time and effort! 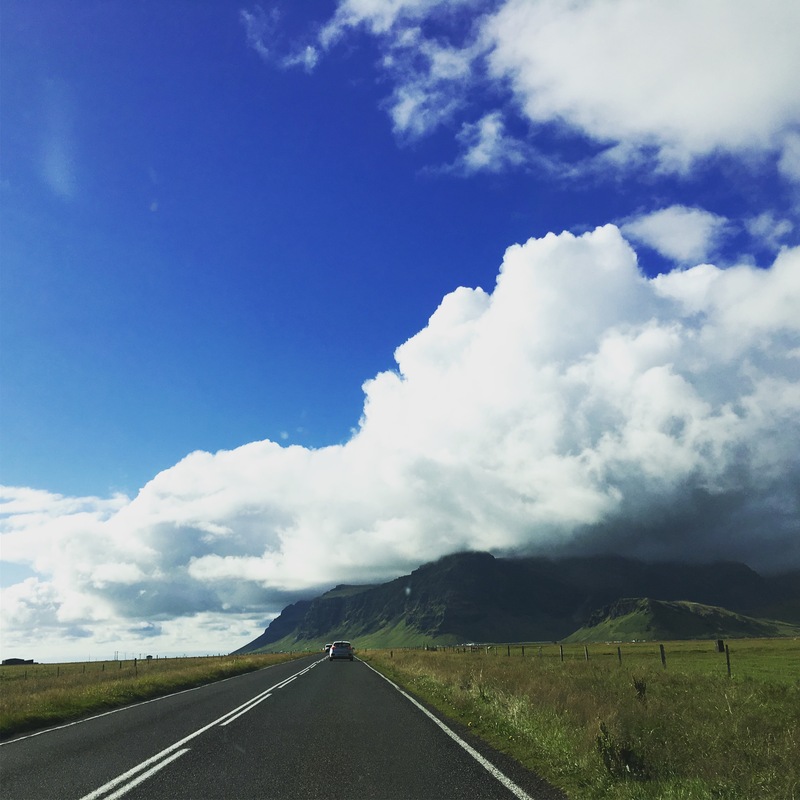 Views of Iceland Roads – Important to have the emergency fund in case of a car accident! What are your biggest concerns with saving and budgeting? What would you like to learn more of in future posts?